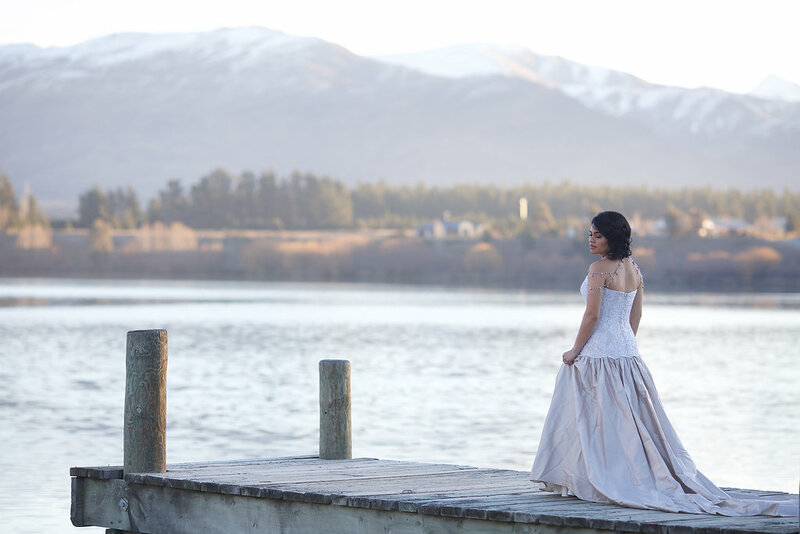 ​Located in Cromwell, the heart of beautiful Central Otago, Radiance is here to make your Wedding day special. 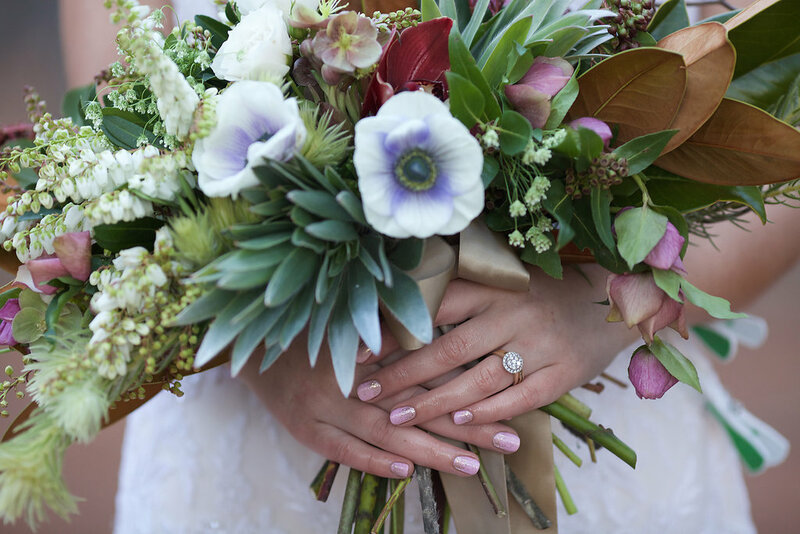 Our therapists are dedicated to you to ensure you receive the pampering you deserve as you ready yourself for one of the biggest days of your life and are excited at the opportunity to be your beauty experts for your Wedding. 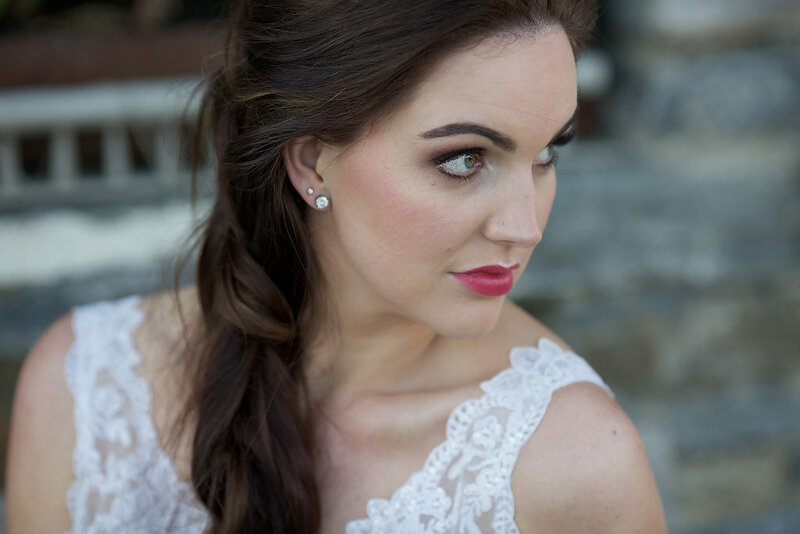 Jo and her team together have over 10 years experience in wedding makeup artistry, using Curtis Collection makeup which is a mineral collection designed to pamper and perfect, while treating the skin with natural ingredients. We are your go to for wedding preparation and the all important wedding day for your beauty needs. Skin care regimes, Facials, Spray tanning, Manicure, Pedicure, Waxing and Massage. We also offer beautiful Sparty packages for you and your bridesmaids days before the main event. How you feel when you wear makeup matters. 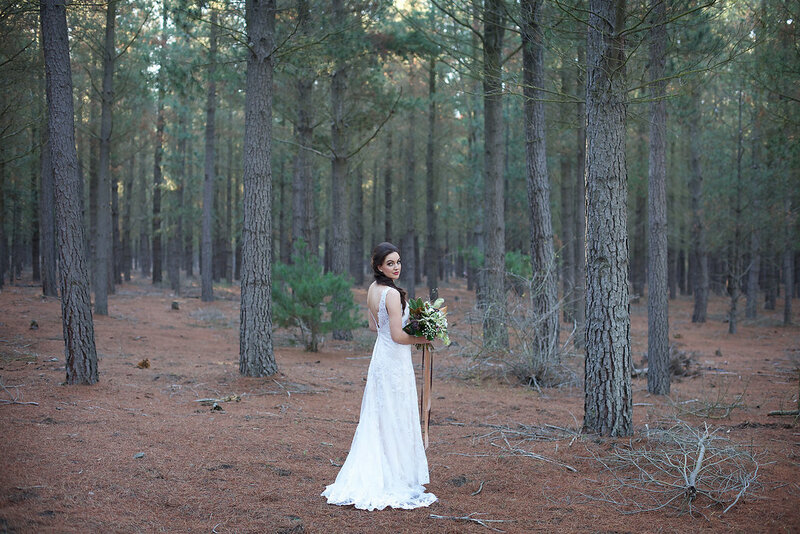 Your wedding day is one of the most photographed and documented events of your entire life and we will be there to make sure you are looking good and feeling even better. Please visit us at the spa or call us for a complimentary wedding consultation.